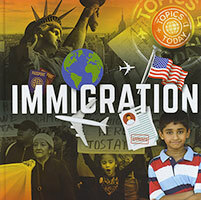 Immigration is a hot topic in the news right now - but what are the facts? Who are the humans behind the headlines? why do people migrate? Why do countries need immigration? And why is everyone talking about it?